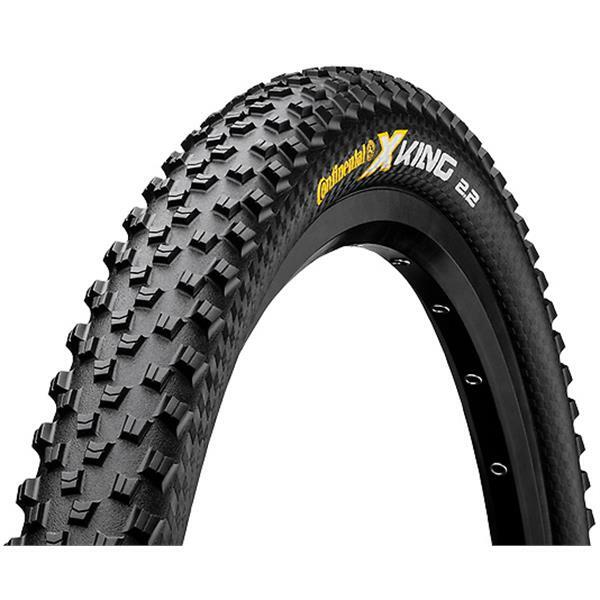 First-class competition and trail tyre combining safe cornering grip with easy rolling characteristics. Versatile and easy-rolling profile which adapts perfectly to any surface. 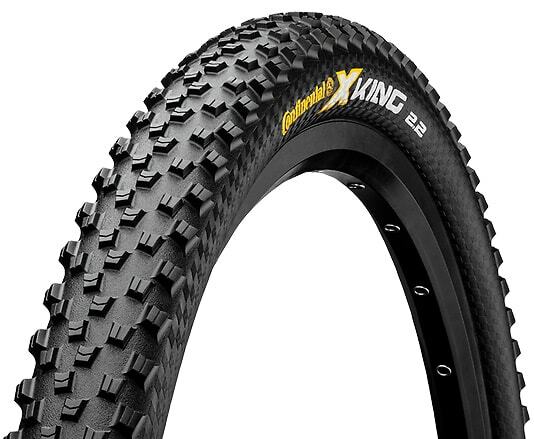 Durable casing and long-lasting tread for sporty amateur riders.